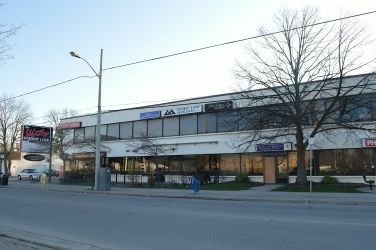 You can find us at 190 Wortley Road, the medical building on the corner of Wortley and Elmwood, in Suite 207 (at the north end of the building, directly above the Wortley Roadhouse), centrally located in London's Old South. 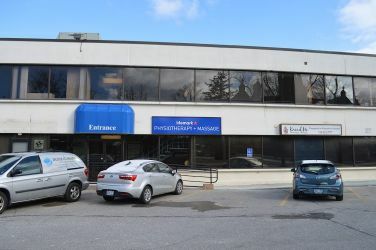 Our building offers free parking, has elevator access to all floors and is wheelchair accessible (through the entrance to the Pharmasave on Wortley Road). Our clinic offers a wheelchair-accessible washroom. 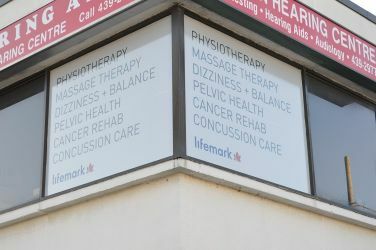 Lifemark Physiotherapy Wortley Village is located in Wortley Village in the heart of London’s Old South. 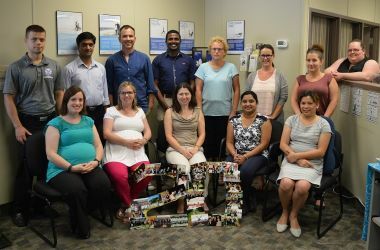 Our clinical team includes physiotherapists, massage therapists, an occupational therapist and a kinesiologist; all registered with their respective regulatory colleges. Our knowledgeable and experienced staff have a diverse background of education and special interests which brings an impressive depth and breadth to the therapeutic services we offer. The clinic’s friendly and well-informed administrative staff are always available to assist with general inquiries, scheduling and to help you navigate the often-complicated world of insurance paperwork. Our physiotherapists treat all musculoskeletal/orthopaedic issues as well as functional conditions associated with paediatric and adult neurological conditions (e.g., multiple sclerosis, Parkinson’s diease, cerebral palsy, Down’s syndrome, traumatic brain injury and stroke). Our occupational therapist can assist with education, home exercises and provision of strategies and equipment to assist patients in any of our treatment programs. Therapeutic massage can also enhance athletic performance, decrease recovery time from soft tissue injuries and prevent compensations that can result from acute or chronic injuries. 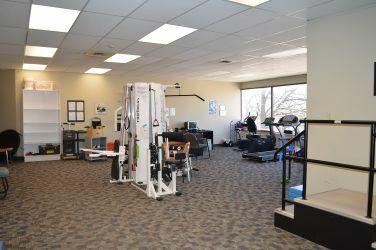 Our London area physiotherapy and rehab clinic is a spacious open-concept area, that includes many private treatment rooms; as well as a large gym area with cardio and weight-training equipment. We provide several therapeutic modalities such as ultrasound, LASER, moist heat, ice and electrical stimulation (both TENS and IFC). All services are available during designated evenings. 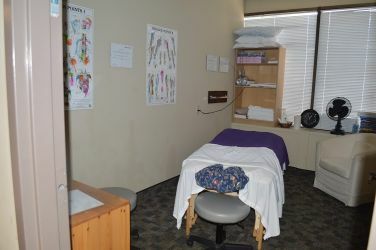 Massage and physiotherapy are available on Saturdays. Physiotherapy services are available in Tamil and Telugu languages. Commission on Accreditation of Rehabilitation Facilities (CARF) accredited. We also offer urban poling and seniors exercise classes, taught by a physiotherapy assistant.